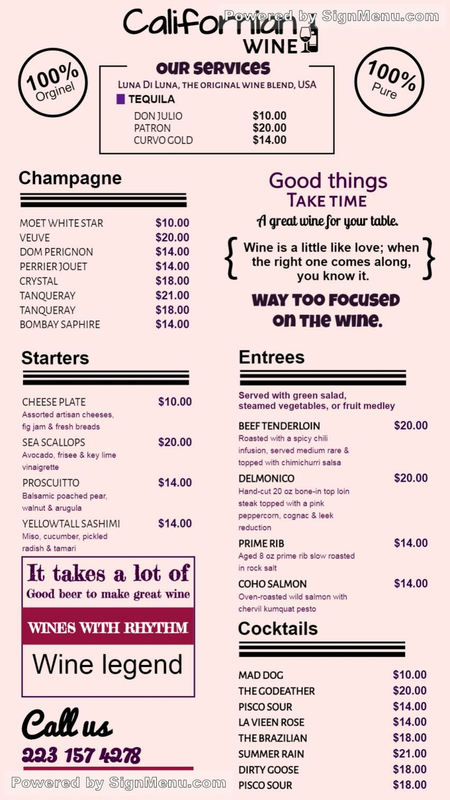 This template is best showcased on a digital screen indoors of the wine bar. wine drinkers and gourmets are an esoteric lot and are usually loyal to their regular haunts. Hence, it would make good business sense to advertise special wine offerings indoors. Or customized as per requirement and demand. This template is ready for use and download.